Starting today, We would be sharing some cool tips and tricks for iOS developers and some guides for newbies. 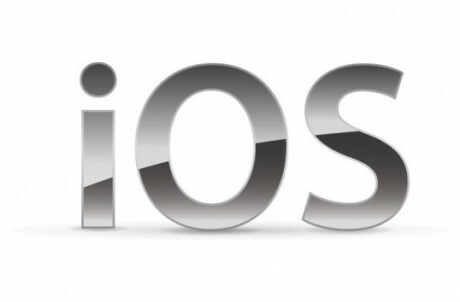 The process of iOS application development is not as hard or as easy as it might seem. Creating an app is not free though, you’ll need Apple developer account which costs $99 per year. But if you have a killer idea, the investment may pay off in few months. Once you are registered as an Apple developer, you’ll need to download iPhone/iPad SDK (Software Development kit). The SDK contains iOS API, documentation, sample scripts etc that would be needed to develop your iPhone or iPad App. Truth is, there isn’t any easy way to code applications from windows. You will be needing Mac for developing apps for iPhone. A cheap way would be to get Mac Mini which is relatively cheaper than macbook. iPhone applications are coded in Objective C. You need to learn objective C in order to develop apps. Its not very hard, but not simple either. I would recommend a set of video tutorial I found on internet. The tutorial is not free, however, it is very good if you want to be a good iOS developer. Here is the link: http://www.technonix.com/recommended/iOSDevelopment/. The video tutorials also includes Space Game Starter Kit – Full Source Code And Tutorials That Show You How To Create A Cool Space Shooter Game From Scratch! Get the video set here: http://www.technonix.com/recommended/iOSDevelopment/. So you have coded your iOS App, now its time to submit it. The App reviewing criteria is pretty strict and your app may not make to App Store in first go. Keep trying however, and keep improving the code. Remember, this maybe a lot easier if you get the video tutorials here: http://www.technonix.com/recommended/iOSDevelopment/. Thats it. Go and try making your first iPhone App. Once done, make sure you share the app with us via email, facebook fan page or twitter. I will try it for my self..
this is ADORABLE! and i also love the izzies! coloured up a couple to#ay&d8230;i think i just may go on an izzie blitz and do nothing but izzies until i have them ALL coloured!